Your time is so valuable to us! 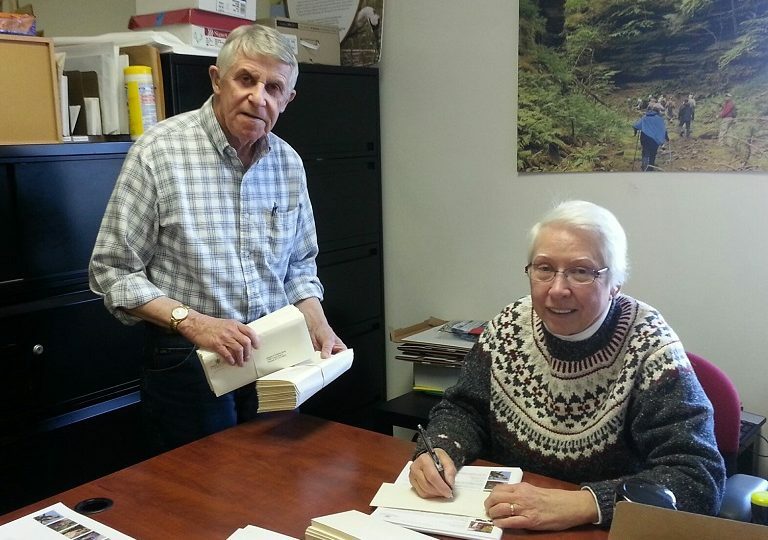 We are so grateful to those who contribute their time and talent to the Natural Resources Foundation and in support of conservation projects around the state. When you volunteer with the Natural Resources Foundation, we’ll happily put you to work helping out with projects in the office. We most often need help with large mailings, data entry, and other computer or office-centered projects. While it’s not the most glamorous, this work is vital to our mission. Call the office at (608) 406-3122 or email us at Info@WisConservation.org to learn more. Our partners at the Department of Natural Resources’ always need help with conservation projects at Wisconsin’s many State Natural Areas. Volunteers will get a good workout and enjoy time outside cutting brush, pulling and spraying invasive plants, collecting seeds, and preparing fire breaks. Volunteer days are scheduled throughout the year. Visit the DNR State Natural Areas Volunteer Program for a schedule and to learn more. 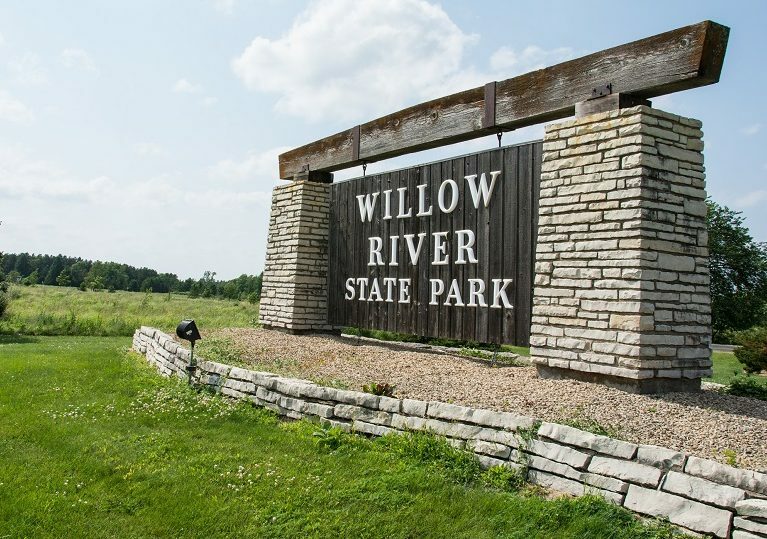 Volunteering with the Wisconsin State Parks System is a great way to get outside and give back to nature. From volunteering to be a campground host to helping with restoration projects, there’s a way to volunteer no matter your time availability or ability level. Learn more about volunteering with a state park near you. 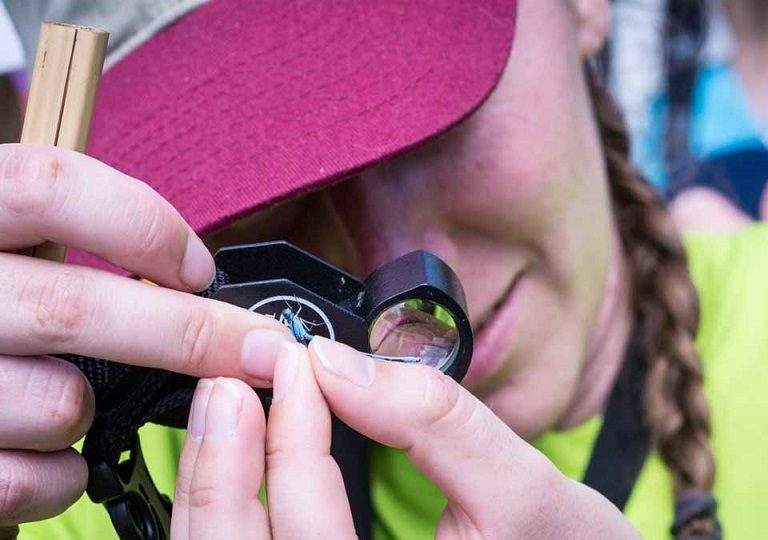 You’ve maybe heard the term “citizen science” before, but did you know that it essentially got its start in Wisconsin as the Wisconsin Citizen-based Monitoring Network? Citizen-based monitors help collect data about plant and animal species, which scientists and land managers then use to better care for them. 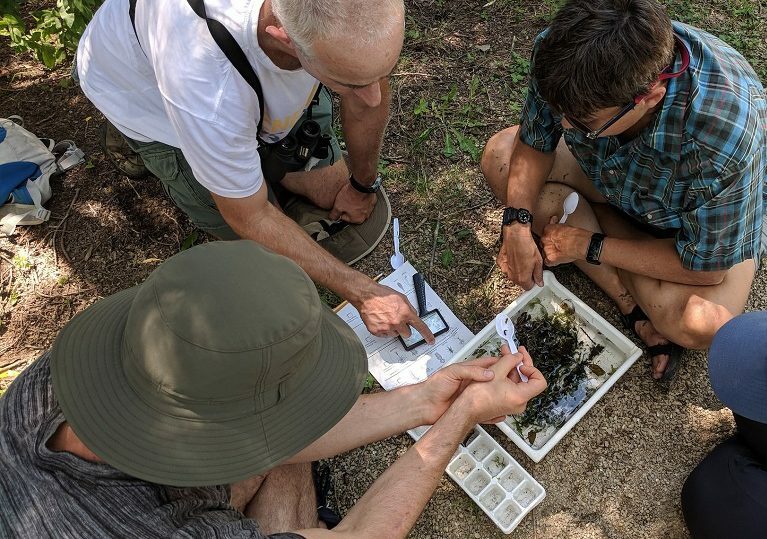 From the annual Frog and Toad Survey and the Turtle Conservation Program to Volunteer Carnivore Tracking and the Bat Monitoring Program, there are so many ways to get involved in Citizen-based Monitoring in Wisconsin. As a founding partner of the Wisconsin Master Naturalist Program, we are proud to encourage our members and supporters to become a Master Naturalist! You will engage in 40 hours of coursework in natural history, interpretation, and conservation stewardship. Once trained, Master Naturalists support citizen science, stewardship, and education efforts by volunteering in their communities. Learn more and sign up at WIMasterNaturalist.org.